G&L Tribute JB2 Natural Gloss, Rosewood Features: Pickups: 2 G&L vintage alnico jaz.. 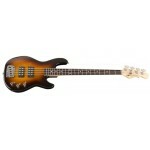 The ultimate evolution of Leo Fender design. This is the kind of bass that you know sounds fa..
A bass designed with yesterday's style and today's technology. 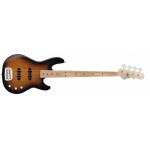 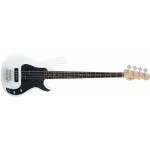 Players fond of the old adag..
G&L L-2500 5-String Bass Guitar Features: Pickups: 2 G&L Magnetic Field humbucking pic..